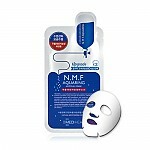 Radiant your Skin Care with the [Innisfree] Skin Clinic Mask Sheet (Hyaluronic Acid) 20ml! we aim to provide you best korean products to take good care of your skin, including Skincare, Masks, Mask Sheet. Hydra Mask Sheet online. This fine delicate cotton mask contains hyaluronic acid to relieve skin dryness, leaving your skin feeling dewy and hydrated. After face wash use toner and apply mask. Remove after 10~20 minutes, tap excess amount of essence for absorption. 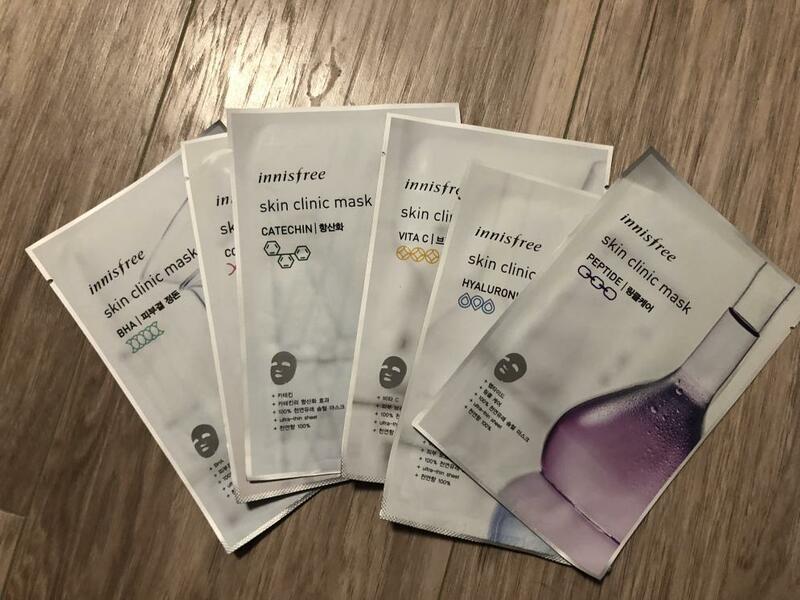 sel…@gmail.com Very nice affordable mask from Innisfree, feels great on the skin as it hydrates and soothes. azr…@gmail.com Really love this mask when my skin breakout. It heals, soothes and hydrates without any greasy feelings. chi…@gmail.com This mask is the best one I tried with the hyaluronic acid. The skin felt baby-soft and well-nourished. Jez…@gmail.com This mask so hydrating my face. I will buy again and recommend to my friend.